Normally found in more expensive homes, a two-story foyer with hardwood flooring and elegant chandelier provide a sense of prestige as you enter the home. The home will continue to impress you with a tastefully designed kitchen containing stainless steel appliances and upgraded counter tops. A popular floor plan provides openness, yet the living and dining rooms allow for separation of family activities for privacy. Living room could easily be used for a home office while the full unfinished basement with rough in plumbing can be finished into space that meets your specific needs. A master bedroom with cathedral ceiling, walk in closet and large master bath with soaking tub conveys a sense of success at the beginning and end of your day. The second floor laundry room is just the ticket to take the work out of doing laundry. For the pi ce de resistance, a fenced yard, beautiful patio and shed, backing up to a natural area for privacy. P.S. Neighborhood park down the street. 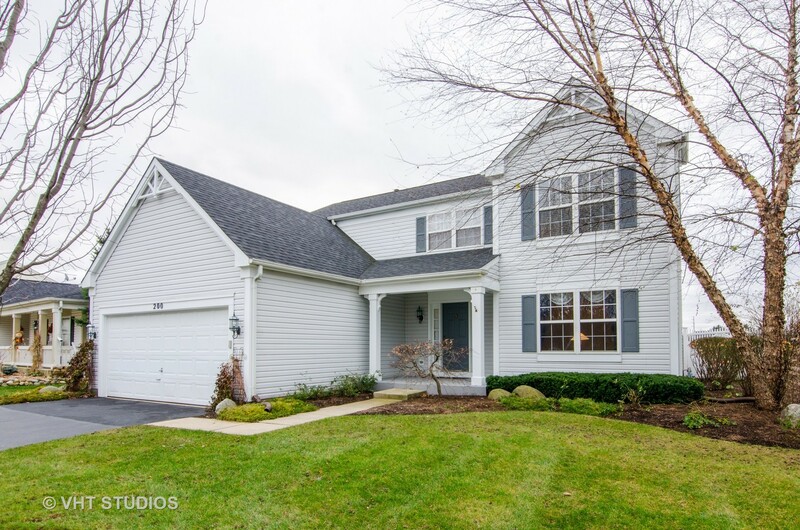 This Woodstock, Illinois Detached Single is located at 200 Prairie Ridge Drive in Prairie Ridge and has 4 bedrooms, 2 full & 1 half bathrooms with approx 2,387 square feet and a Full Unfinished,bathroom Rough-in Basement. It has been listed For Sale on Blue Fence for 168 days and is currently Closed on the Multiple Listing Service (MLS#: 10133800) with a list price of $ 254,000 or a price per sqft of $ 106. 200 Prairie Ridge Drive is located within the Woodstock City Limits, 60098 zip code and in Mc Henry County Illinois. The Detached Single property was built in 1998 with a lot size of Less Than .25 Acre and has Garage with 2 Spaces. School age children living at 200 Prairie Ridge Drive would go to Elementary School at Dean Street Elementary School (District 200), Middle School at Creekside Middle School (District 200) and High School at Woodstock High School (District 200). Do you have questions about 200 Prairie Ridge Drive in Woodstock? Learn more about this property and other Woodstock real estate for sale by contacting the best high selling real estate agents REALTORS® with awarding winning Blue Fence Real Estate. Simply request more information from a top rated Blue Fence REALTOR® or browse all of the most updated listings of Woodstock Homes For Sale. I was searching on Blue Fence and found this listing. 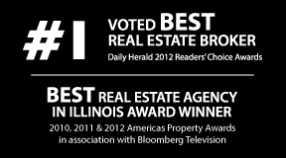 Please send me more information about 200 Prairie Ridge Drive, Woodstock, Illinois 60098. Thank you.